Sara McWilliams is an actor and teacher with over twenty years of experience and joy in both! She graduated with a BFA in Theater from Kent State University and is working on a master's in drama therapy. 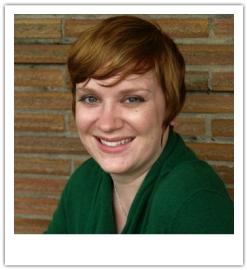 She is a company member of Portland Playback Theater and regular contributor to NW Kids, where she writes about early childhood development. A skilled facilitator, she brings an openness of spirit and a sincere acceptance of each individual, exactly as they are.